BENSON – Get your music fix this weekend at The B Side of Benson Theatre, 6058 Maple Street in downtown Benson. 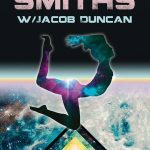 Start Thursday, Aug. 16, with The Cosmic Smiths and special guest Jacob Duncan at 8:00pm for just $5 (18 and over). 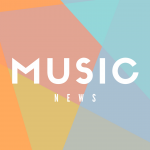 Lead singer/songwriter Collin Smith has been active in the Omaha music scene for over a year, playing at venues such as the Barley Street Tavern, Waiting Room and The Tavern. 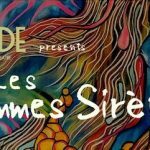 Continue Friday, Aug. 17, with Les Femmes Sirenes at 9:00pm, a celebration of the power and presence of female songwriters from around the area, also for just $5. The evening will include performances by Carrie Ann and Tica Perri of The Shineys, Kiwi of Bound, Aly Peeler, Valerie Electric Radbolt and Adora, and live painting by Kelsey Kowalski. 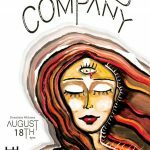 Cap it off Saturday, Aug. 18, with Ragged Company at 9:00pm for a suggested donation at the door. The group serves up Americana and folk via Adam Houghtelling on vox and guitar, Dave Downing on cello, Ben Baker on bass, George Prescott on banjo/dobro, Kristen Taylor on vox and Ethan Sacco on drums. Doors open at 8:30pm. 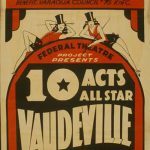 For more information about B Side events, visit www.bensontheatre.org/calendar-of-events.